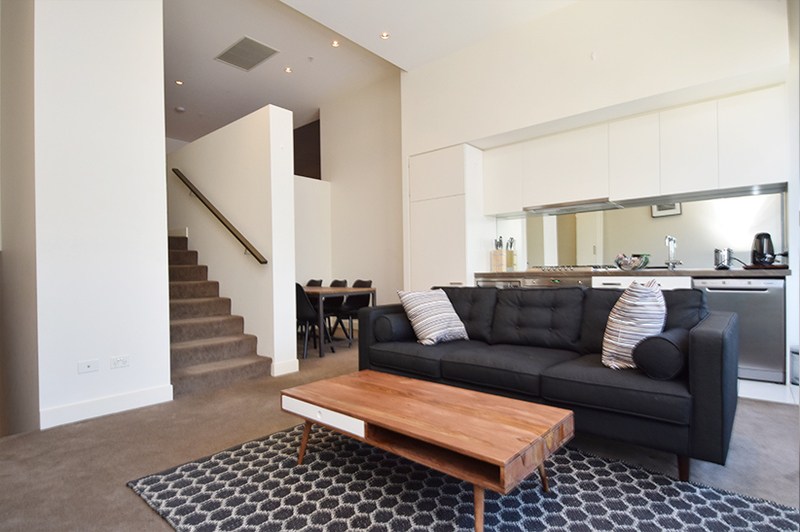 Freshwater Place is perfectly located on the banks of the Yarra, and is easily our most popular apartment building in Melbourne. 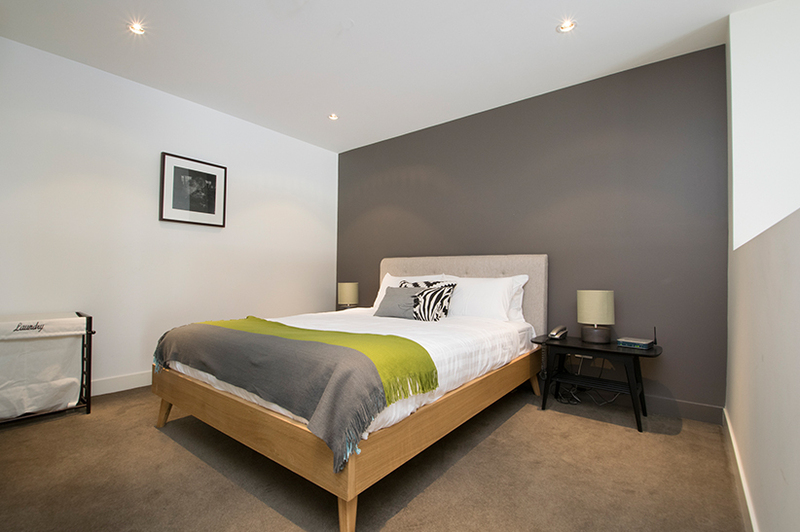 Setting a new standard in apartment living, fittings and fixtures are of the highest quality. 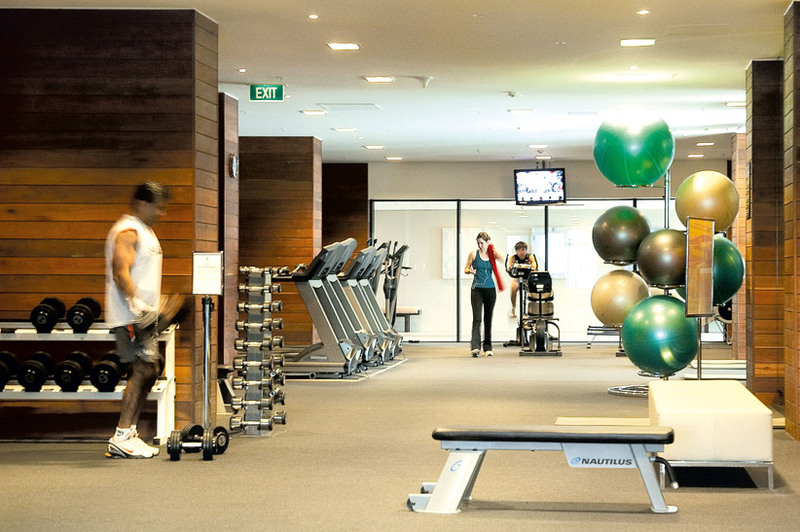 The 10th floor facilities are the talk of Melbourne, including three lane pool, spa, steam room, sauna, massage room, conference room, business centre and the best equipped gym in town. The beautiful riverfront property also boasts its’ own village with mini supermarket, pharmacy and news agency nearby. 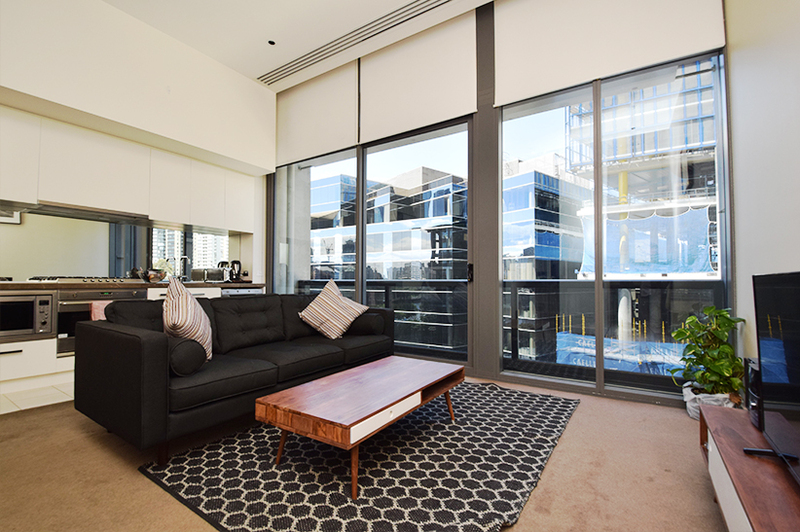 If it’s prestige you are after, Freshwater Place is the address for you. 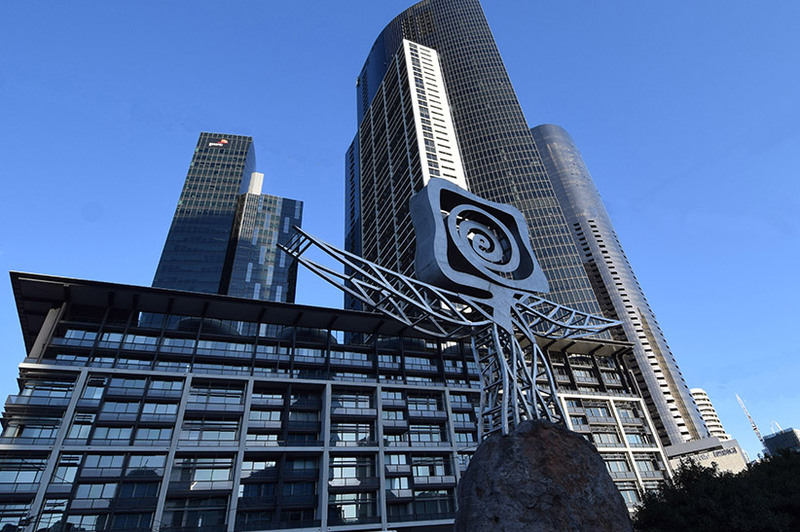 This modern residential building is located on Melbourne’s lively Southbank. It is surrounded by a multitude of entertainment options, including bars, cafes and restaurants. 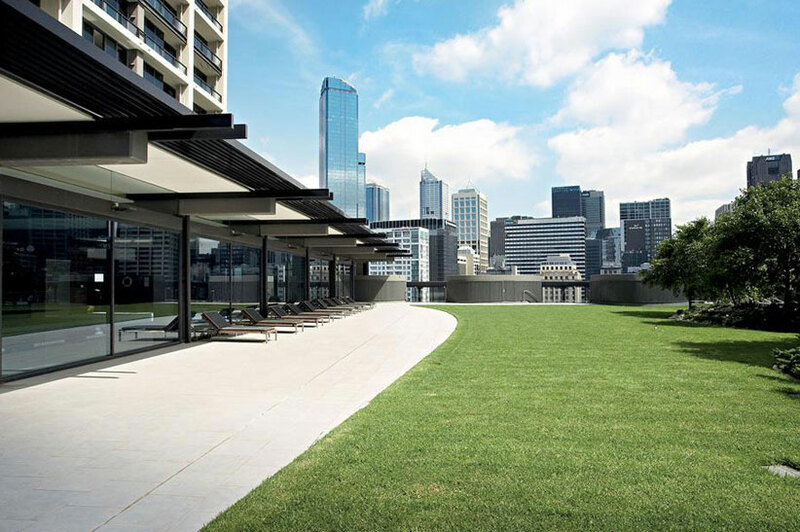 It is next door to the world renowned Crown Casino if you are feeling lucky. But of course you are in Melbourne to work and your office is likely to be in the CBD or Docklands. Both are an easy commute. Walk or ride Melbourne’s convenient tram service. No excuse for being late! 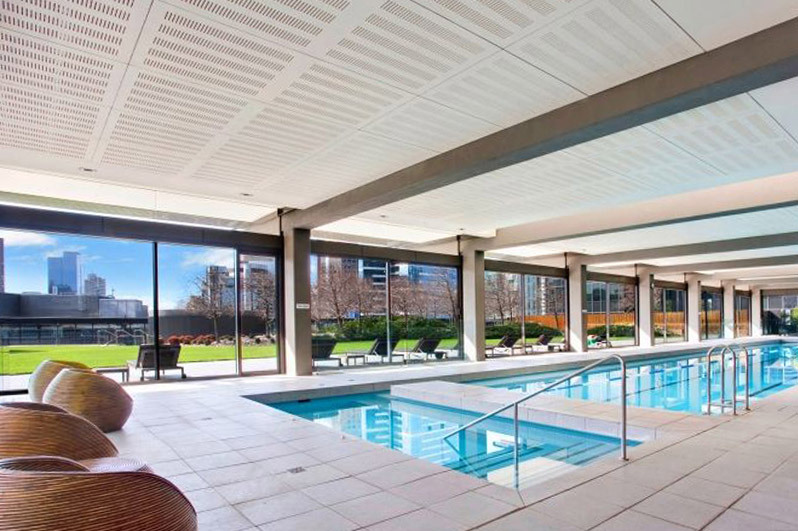 Freshwater Place boasts the best gym and pool facilities of any of our premium apartment complexes. 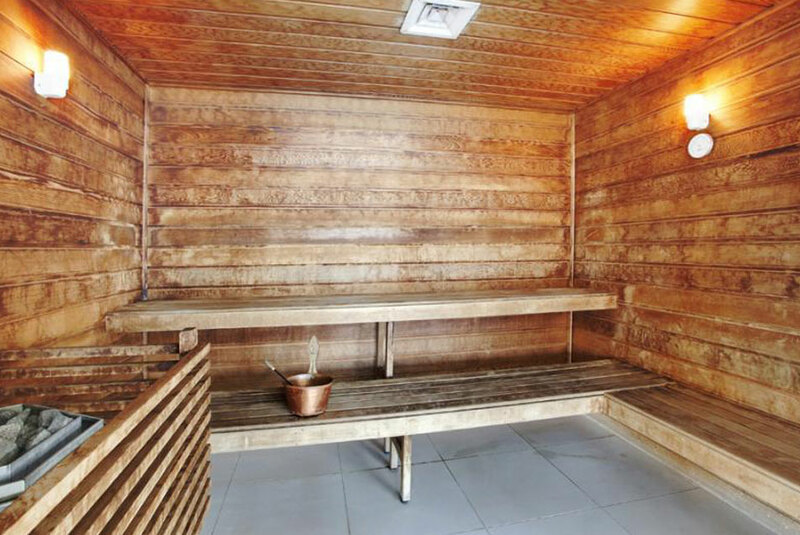 If a daily workout is a part of your healthy lifestyle you will not be disappointed by the facilities here.